The screenplays of the television series “The Last Place on Earth”. 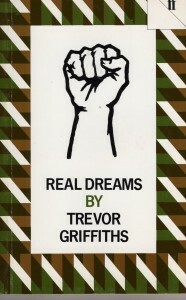 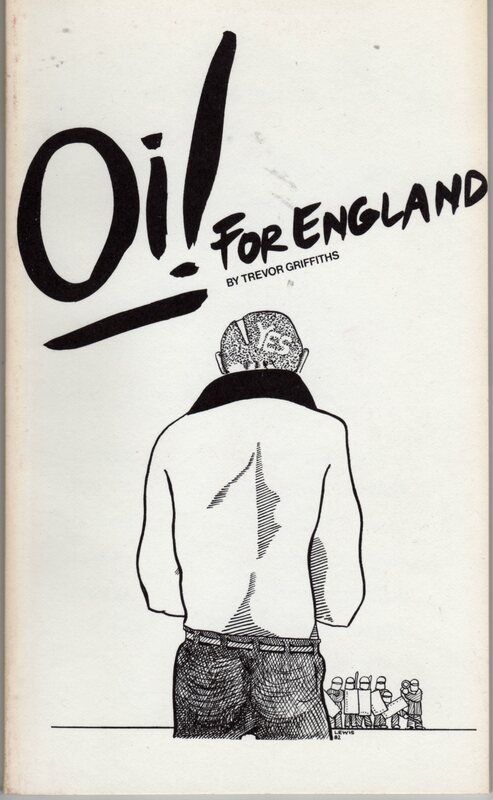 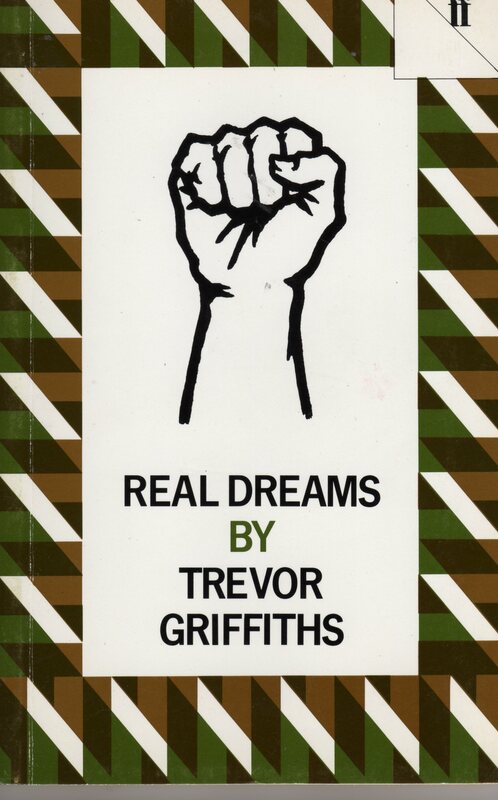 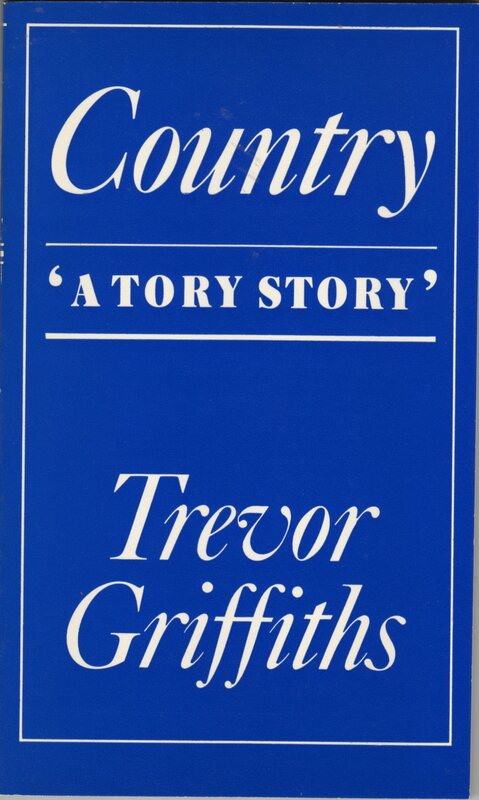 Published by Verso in 1986 with an introduction by Trevor Griffiths and Misha Glenny. 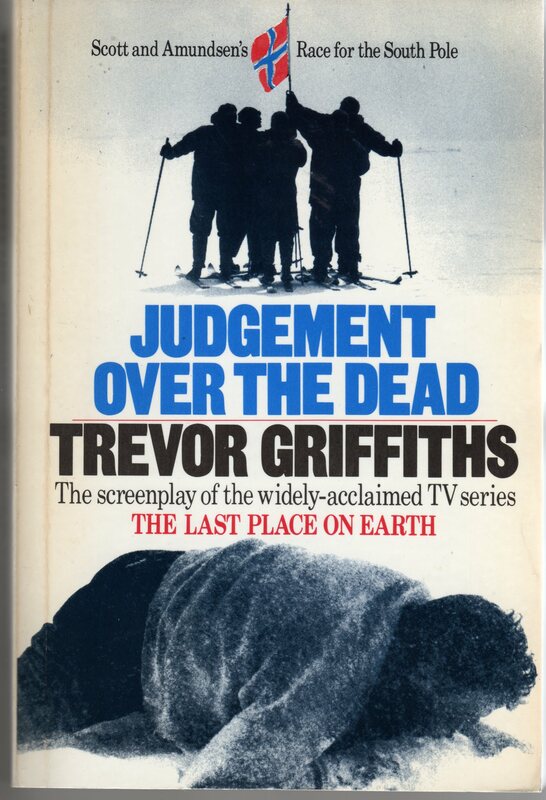 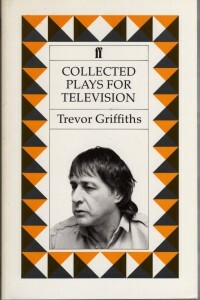 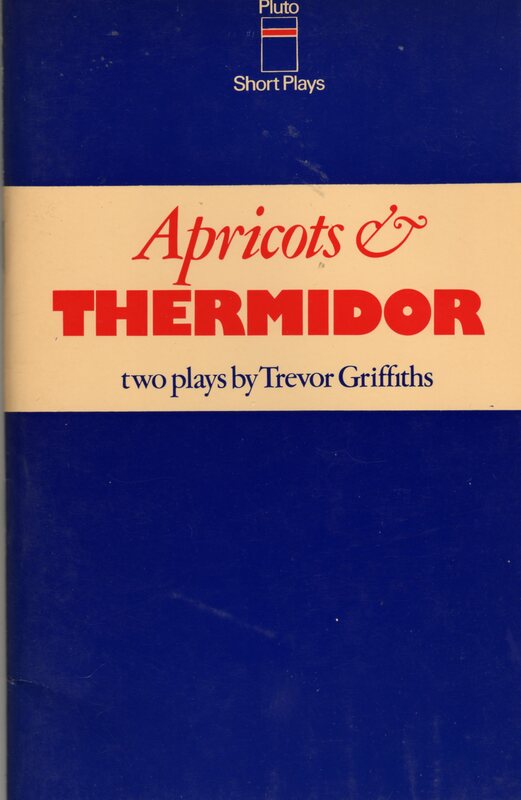 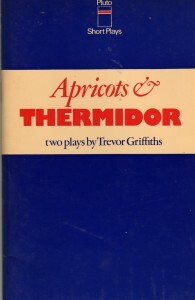 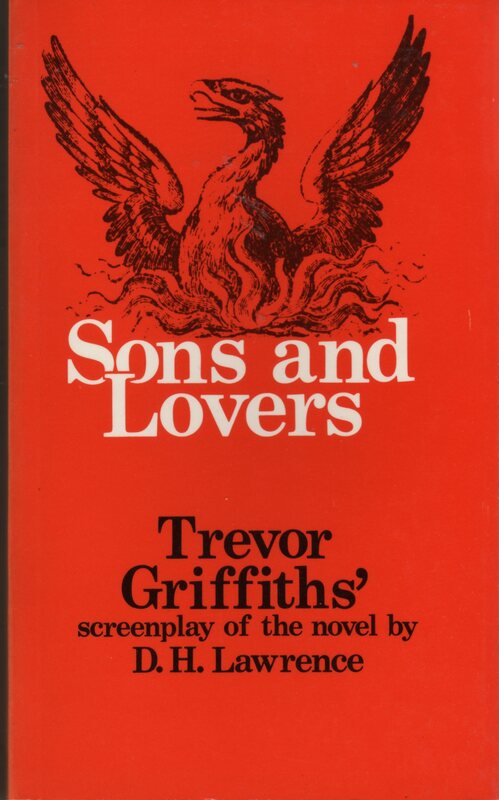 The screenplays of Trevor Griffiths’ television adaptation of D H Lawrence’s novel. 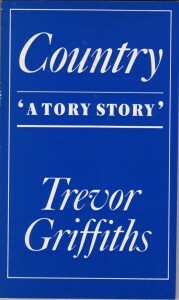 First published by Pluto Press in 1978. 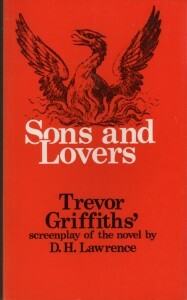 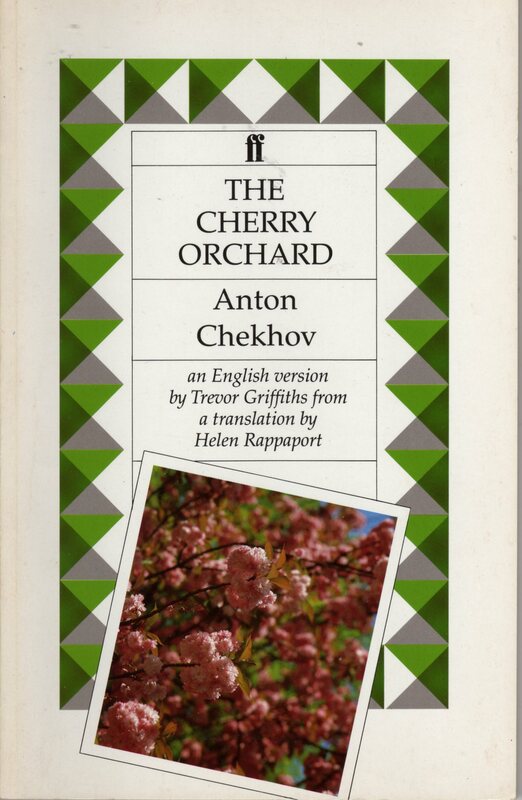 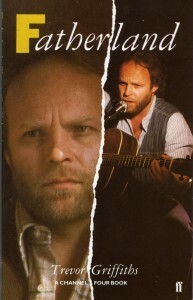 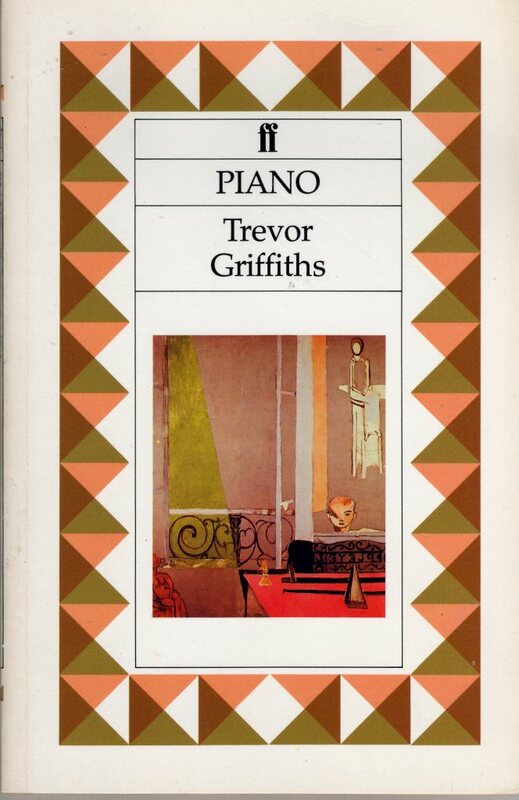 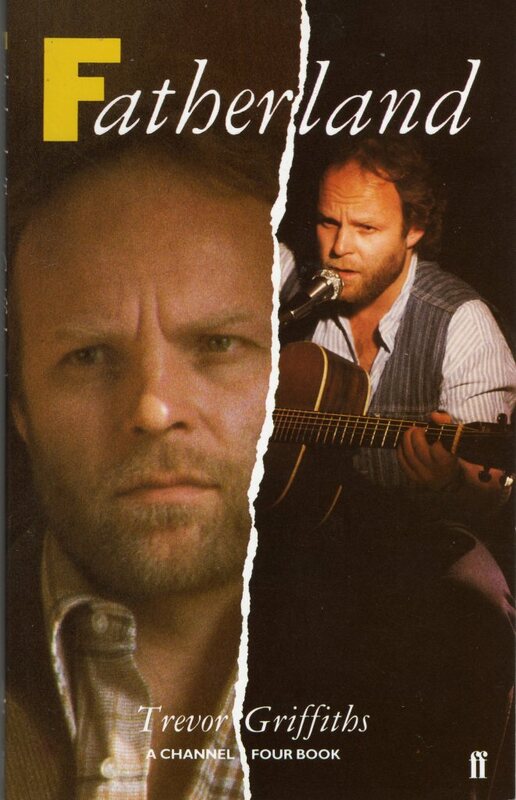 First published by Pluto Press in 1978, subsequently by Faber & Faber in 1989.